is half below / half above ground. 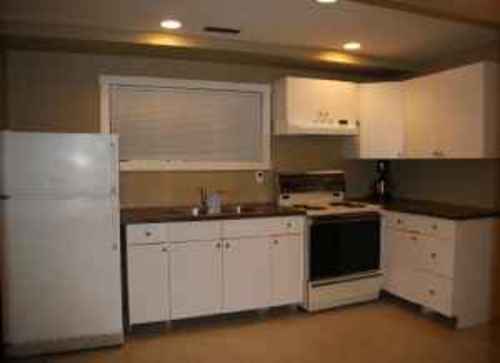 has the conveniences of living on the North side of Chilliwack. 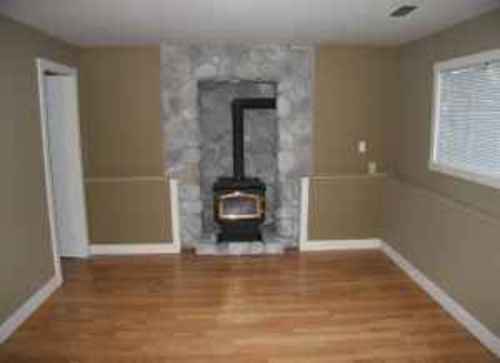 fireplace in living room and 2 parking spaces. Both bedrooms have good sized closets. 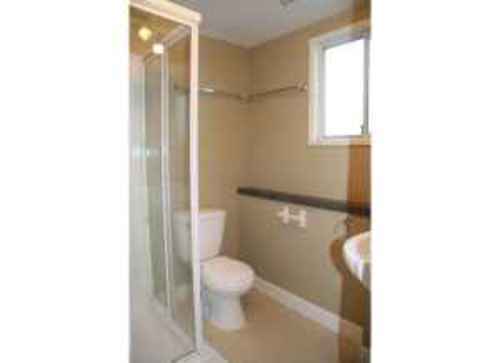 Bathroom has shower only- no tub. 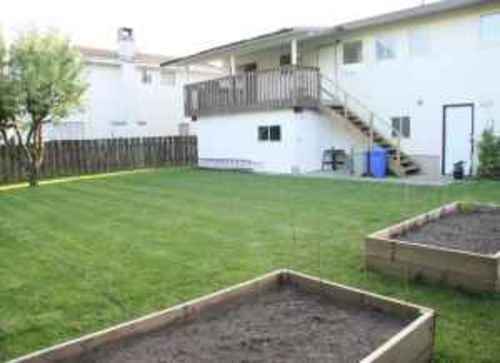 Access to big beautiful yard! It is available March 1st, 2011. We require $425 damage deposit. confirm income before you move in (income verification).